Our February box focuses on loving the skin you’re in. With it being the month of love, this box includes an array of carefully selected products to enable you to pamper your skin by indulging in therapeutic beauty treatments. An award-winning beauty brand specialising in High Definition & Camera Ready cosmetics, made to encapsulate diversity. The Trio concealer offers three creamy concealers in one pot giving maximum coverage with a matte finish. We selected this product because of its versatility, the Trio can be used for so many different functions when it comes to makeup including highlight AND contour. This brand has an incredible heart for women of colour. A household name and a well and truly trusted brand, Palmer’s has continued to stand the test of time with products that could never go out of style. The Palmer’s cocoa butter jar softens and smoothens skin. We selected this as it is a product we know you can trust. Handmade natural skin therapy, where natural beauty. Fall in love with the skin you’re in with a special something from this enchanting brand. 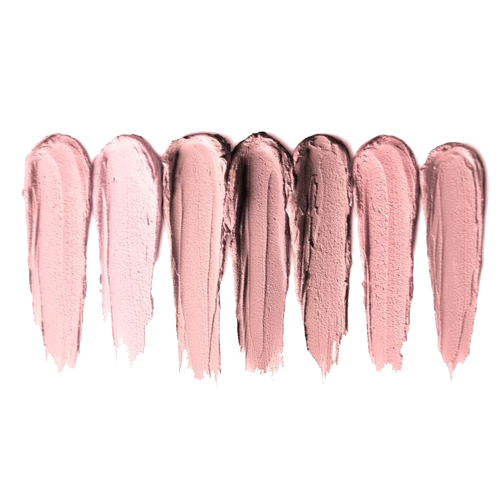 Created for deeper skin tones, Sleek Makeup is loved by women of all skin tones due to products of high pigmentation and quality, the brand continues to produce inclusive products that work. Enhance your natural beauty and fall in love with the skin you’re in with a bold and blinding must have. A brand we have fallen in love with and believe you will too! The dreamy skin retinyl oil is packed with everything you need in a night oil, designed for acne prone skin, perfect for anti-shining, anti-dark spot and anti huge-pore. We wanted to introduce you to a product that would correct damage and boost radiance. A brand designed to help you escape the madness of your hectic lifestyle and leave all your worldly problems behind. Within minutes of putting on your face mask you will feel it warm up and start to mellow your tired eyes and face. With a soft jasmine scent to help to transport you away. The perfect product to complete any pamper session.